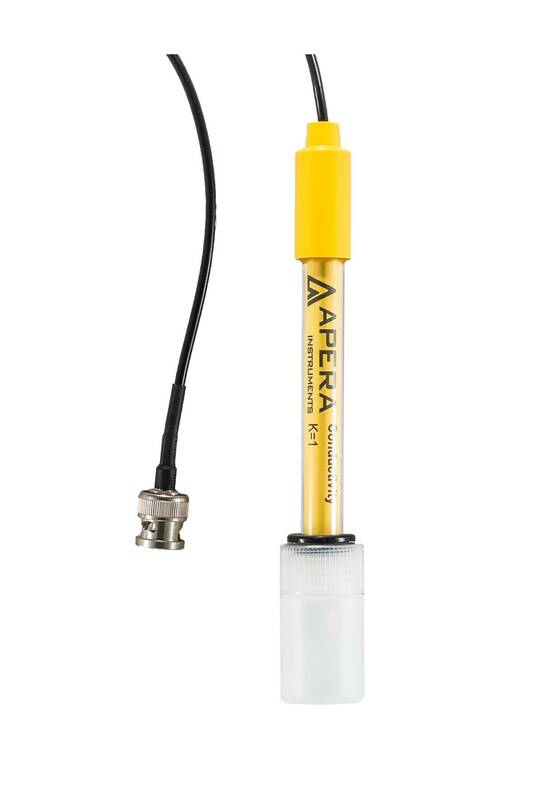 Apera Instruments 2401-C Conductivity Electrode (K=1.0) is designed for high-accuracy laboratory conductivity measurements. Its cavity structure and platinum chip sensor design enhance the accuracy and stability of conductivity measurement in the range of 0 to 200mS/cm. The glass body is resistant to all kinds of general chemical corrosion. 3Ft cable length. BNC connector. The temperature probe is not included. 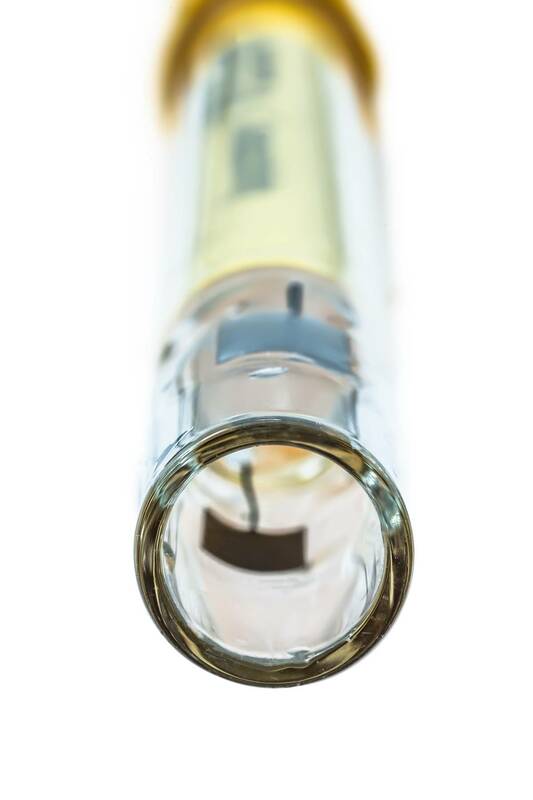 To achieve temperature compensation, users need to use a separate temperature probe or manually input temperature values. 3Ft cable length.